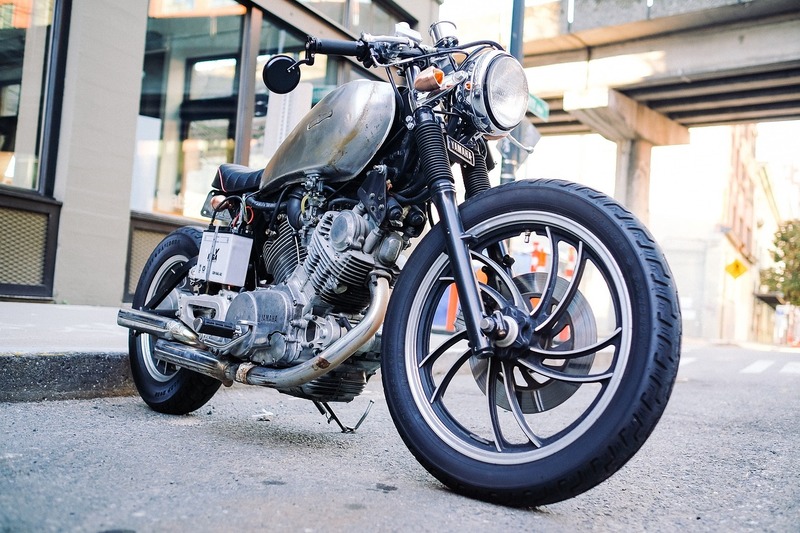 Full Coverage Motorcycle Insurance | What Types Do I Need? Full Coverage Motorcycle Insurance | What Types Do I Need? 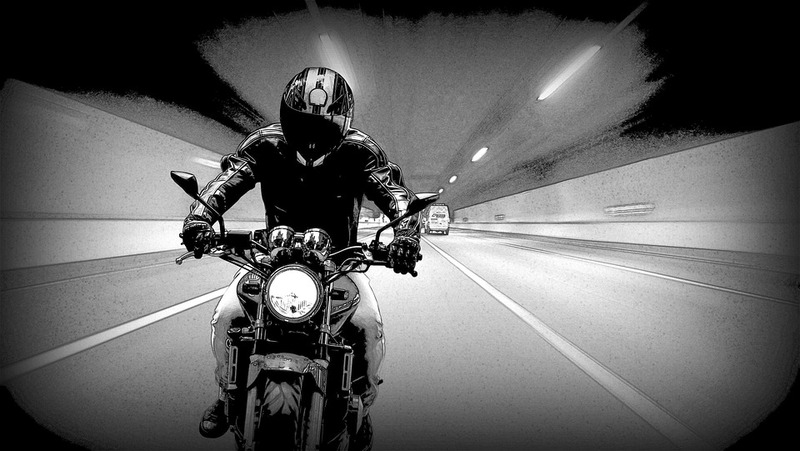 Whether you ride daily or only get out for a quick jaunt on weekends, there is nothing like the feeling of freedom and one-ness you get from riding a motorcycle. 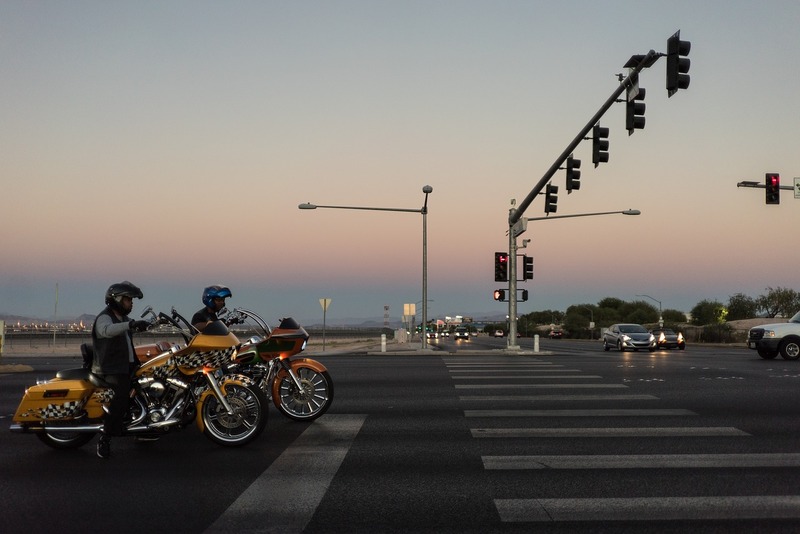 Bikers are a breed of their own, but present a less visible profile on the road and are not protected by a cab, making them statistically at higher risk for accidents and injuries than automobile drivers. 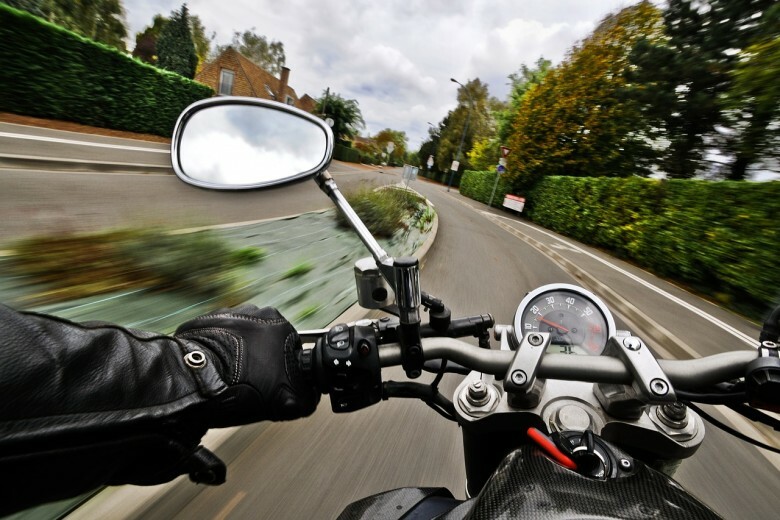 If you ride a motorcycle, insurance should be as much a part of your gear as your helmet. Motor vehicle insurance is mandatory. Motorcycles are vehicles. Motorcycle insurance is not the same as car insurance. Your auto policy does not automatically cover your bike. Some companies still see bikes as an “attractive nuisance” and may not be willing to cover you. Make sure you and your insurance agent are on the same page before you need to cash in on the coverage. No dollar amount can pay for pain and suffering, but money to cover expenses can make a recovery less stressful. If you are at fault, you will be held liable for all damages to the other party or property and may be sued. If you are uninsured at the time of the accident, you will forfeit the majority of your claims and may lose nearly everything you own. Liability is the minimum allowable coverage, by law. It covers bodily injury and property damage if you are at fault. The policy sets limits for payouts to each person involved with a total limit per incident. The payout amounts and premiums will vary according to the chosen level of coverage. 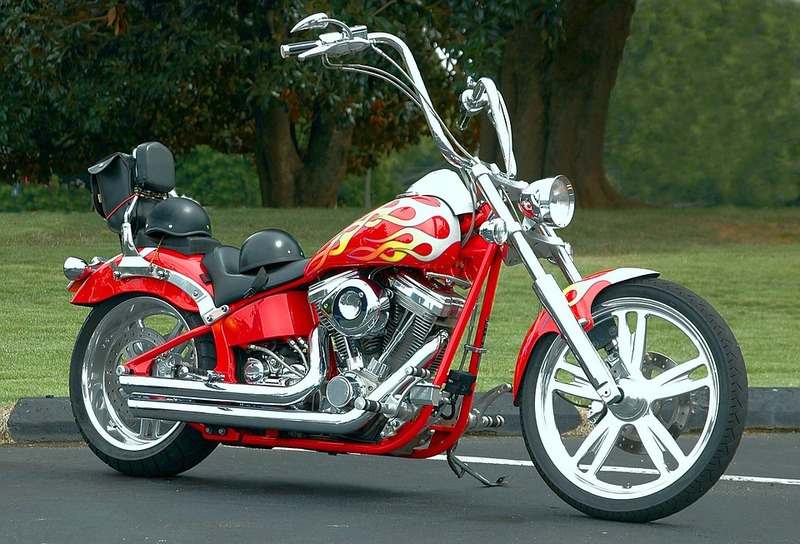 Collision insurance covers damages to your bike due to an accident, no matter who is at fault. These policies usually carry a deductible, which means a preset minimum must be paid out-of-pocket before the policy kicks in. Raising your level of deductible will lower your premium. Comprehensive insurance covers loss due to fire, flooding, vandalism, or theft. 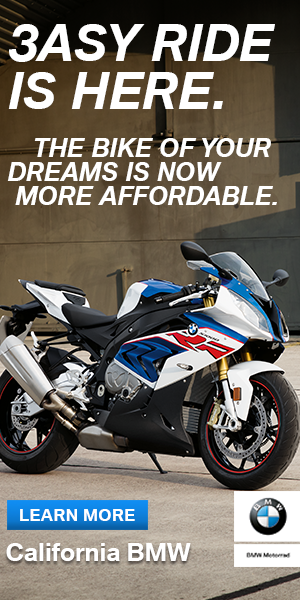 It also carries a deductible and pays market value for your motorcycle only. Uninsured/Under-Insured Motorist policies assure that your losses will be covered in the event you are involved in an accident with a driver who is uninsured or whose policy is not adequate to cover the damage. The potential for sky-high bike repair and medical bills make these policies a must. Umbrella policies are sometimes available to policyholders who choose higher limits. They are effective regardless of who is at fault and will cover expenses when uninsured or underinsured drivers can not. They are not cheap, but when you consider the value of your life and lifestyle, it is something to check into. Your insurance agent will be happy to sit down and talk about what works best for you. Your long-term well being should always be at the forefront of your insurance choices. Don’t cheap out on yourself.